Watch the snowglobe slowly turn, as you hear the familiar Christmas tune. 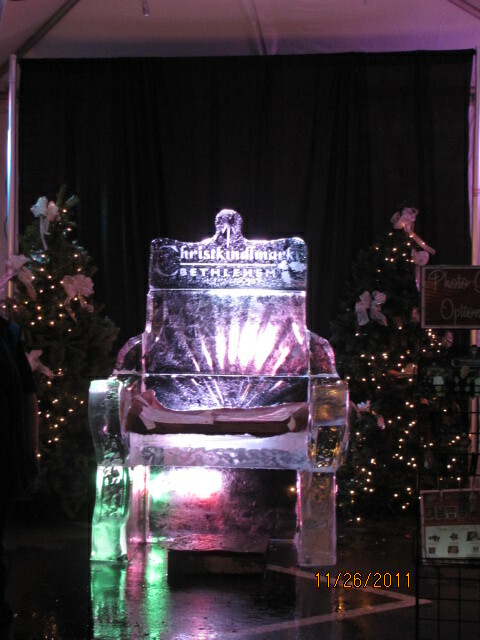 I start to hum the music, and my hubby then sings the words to “Walking in a Winter Wonderland. Yes, I’m “saving” this video baby! ; As I woke up this morning and walked into the room with the Old desktop, I find my Sweetie sitting at the “puter”, reviewing video files and saying I’m going to Delete this one. Oh NO, that’s you singing. I’ve got a personal YouTube site that I need to upload there first and on this blog. So Here it is! Or at least I hope it uploaded. I’ll Post Snow pictures from January 2009- At a little snow for an AUgust morning to look at. 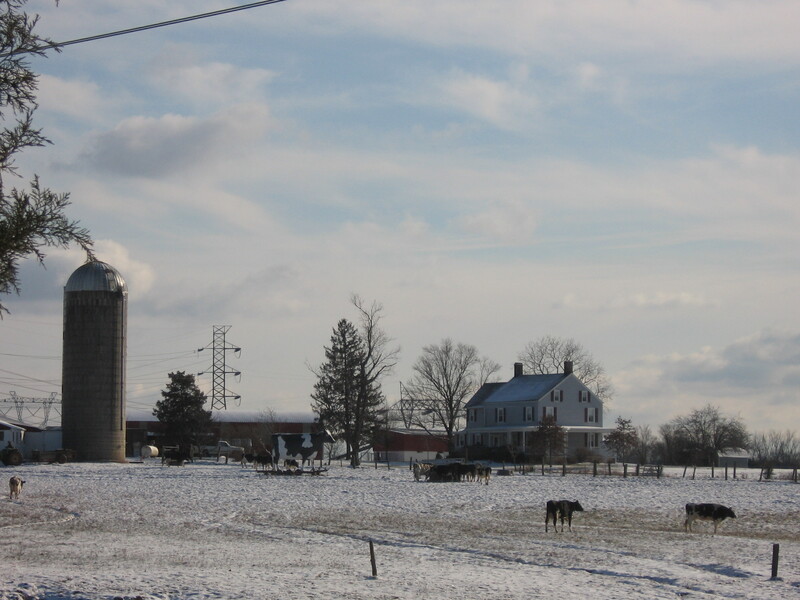 Winter snow at the dairy farm along So. Middlebush Rd. This week, I’ll continue showing photographs of Bethlehem, Pennsylvania. 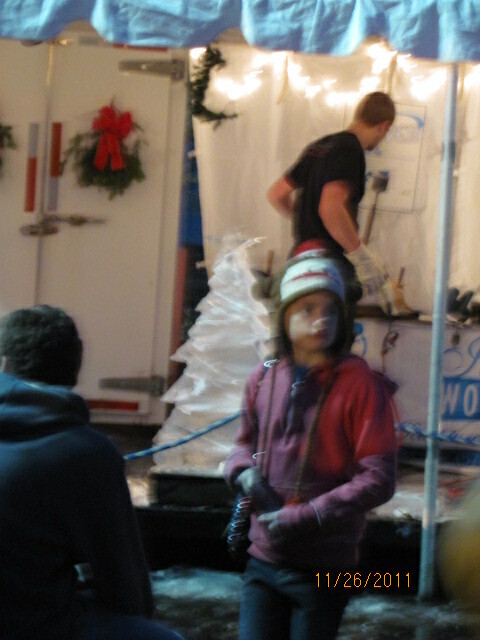 At the towns ‘ Christkindlmart, there was an outdoor display on Ice Carving. 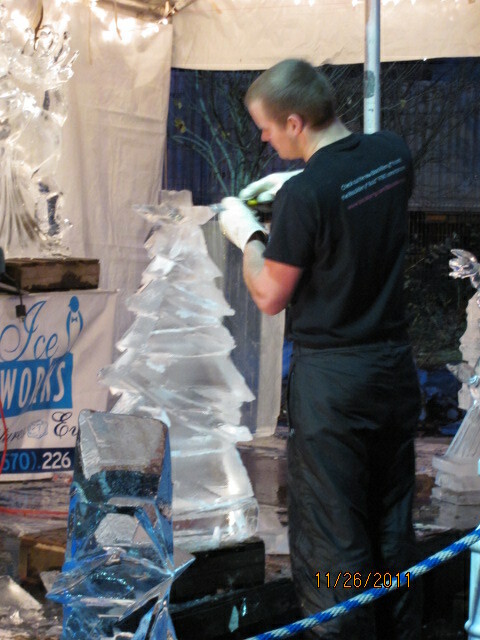 We had a chance to watch the man carving with electric tools and a hand chisel. 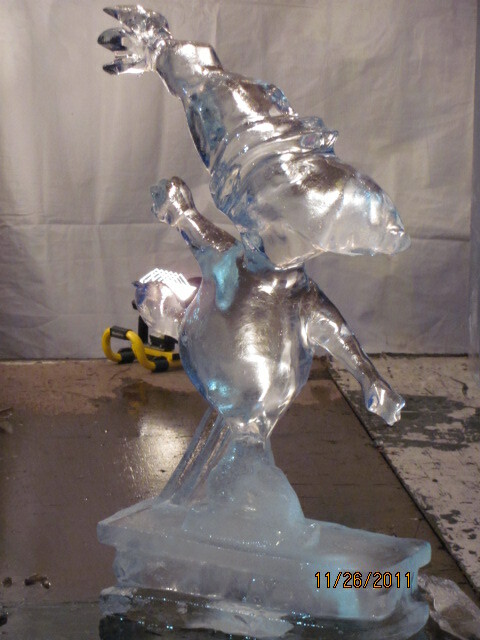 Oh, look , “it’s a Ice Christmas Tree complete with star! 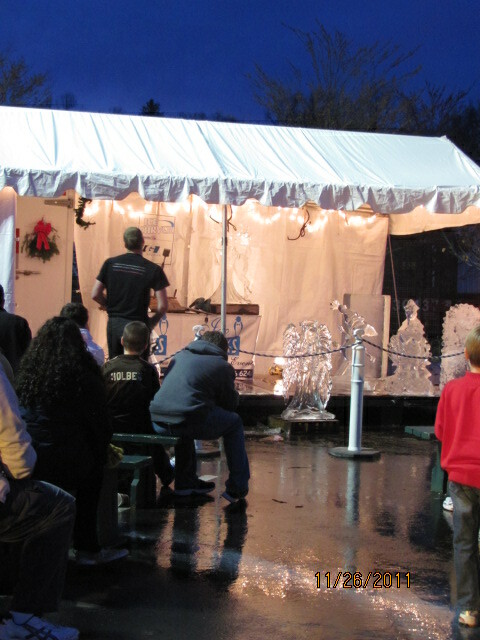 A captive audience , the ice is melting as it’s carved. Do you want your picture taken in the thrown? Ohh , that’s a cold seat!!! I saw a piece of cardboard to sit on, though. For more watery photos , please visit the weekly “Watery Wednesday meme. Boy , this is the most snow-filled January that we’ve had in a long time. 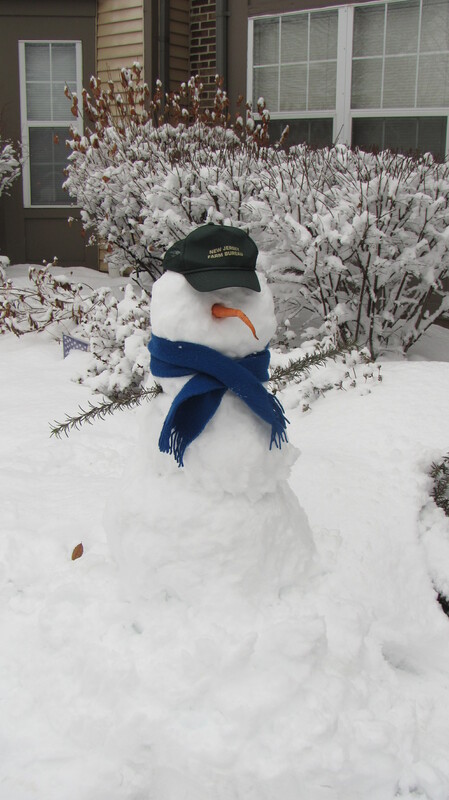 January's snowman with rosemary twig arms and a curvy carrot nose! My mother relayed a remembrance of her childhood in Pennsylvania. She said, that one Sunday, they got dressed and ready for church and when they opened the door , they were very surprised to see the snow so high that they could barely open the door. Stayed home that Sunday, and it took my grandpa days to shovel all of that snow. ( before Snow-blowers ever existed). My grandpa used to say in a sing-song voice this jingle, ” I looked out the window and what did I see?, three feet of snow right under me. “, This he recalled as a boy. Thanks for stopping by to visit my post for Scenic Sunday! 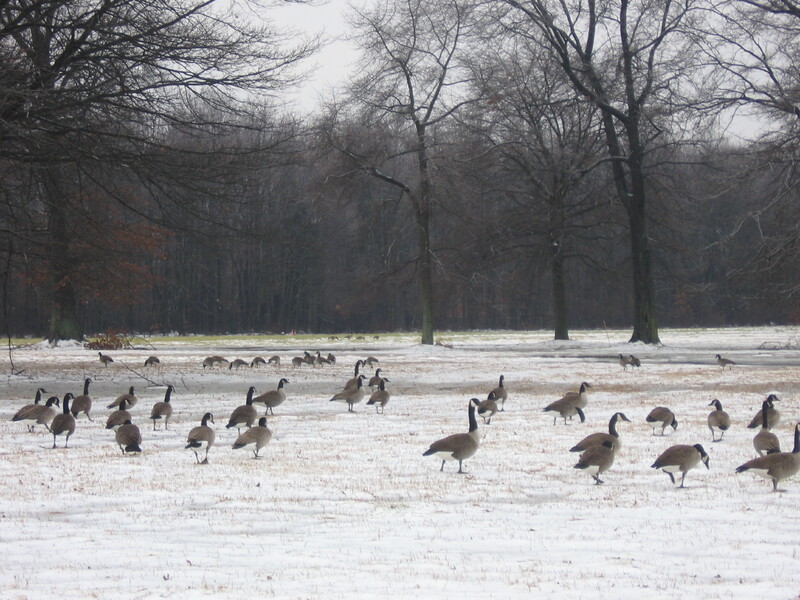 Canadian geese here in the states in winter. Yesterday, just before sunset, I drove to Colonial park. 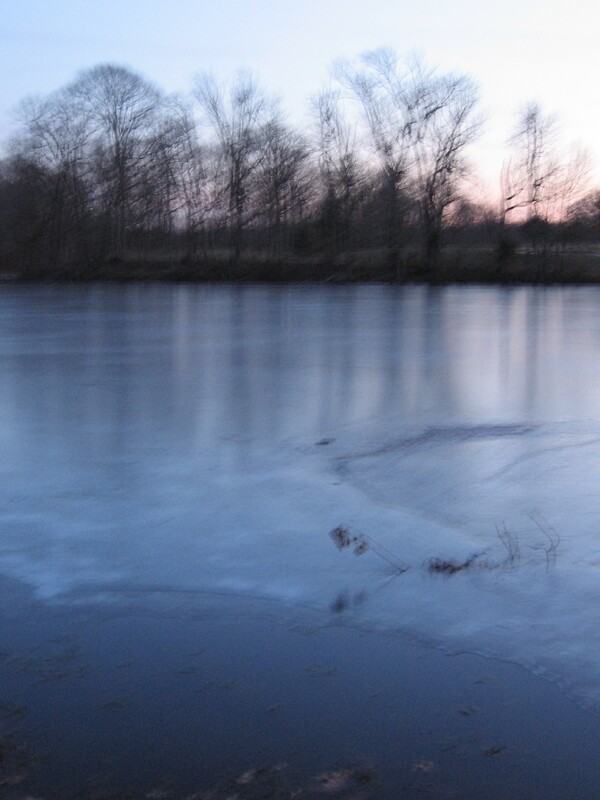 I was hoping to capture images of the frozen the pond during the winter season. 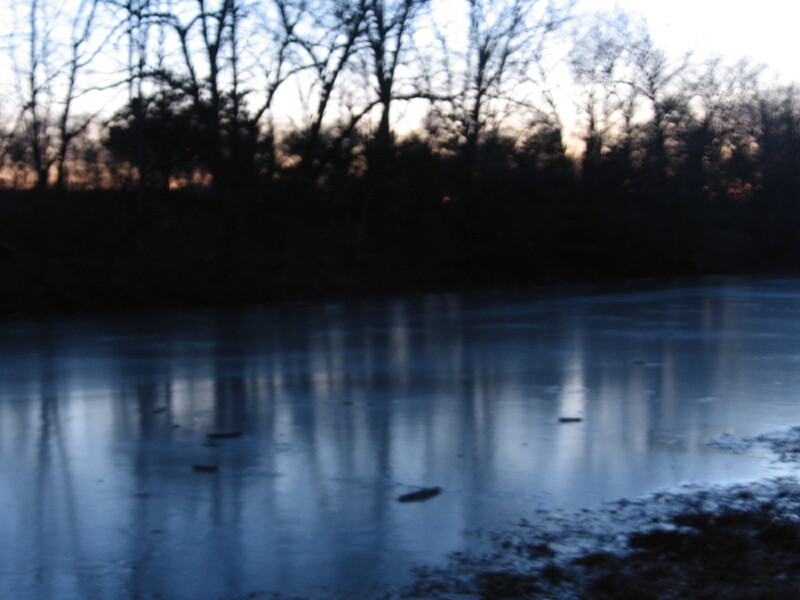 The pond was only partially frozen since the temperature had warmed slightly above freezing to 37-39 degrees during the afternoon. Temp. 28 degrees F. Feels like 15 degrees. Wind NW @ 15 mph. By 10:00pm, the temperature will be 24 degrees F., feels like 11 degrees. Winter Snow- Why Don’t Neighbors help? neighbors sidewalks are cleared, my mother's driveway is not. 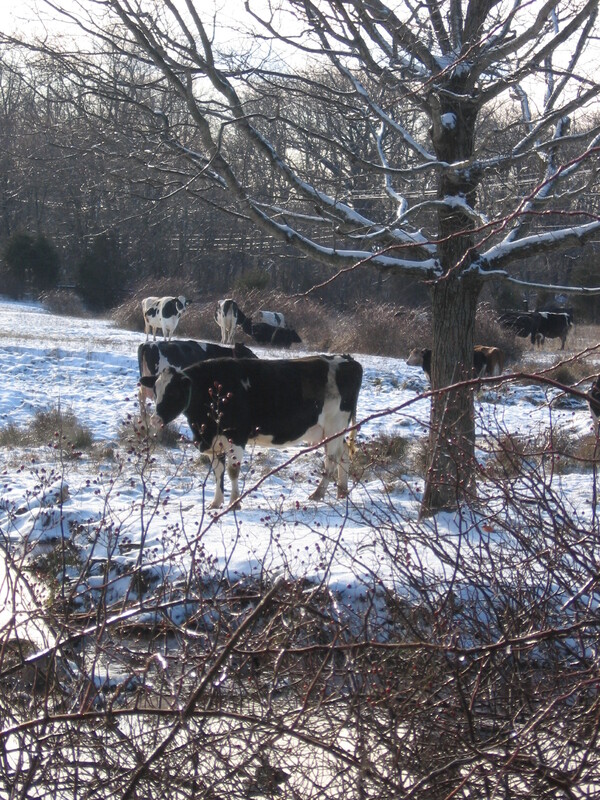 Why don’t the neighbors help the oldest one on the block during snow and freezing rain weather? 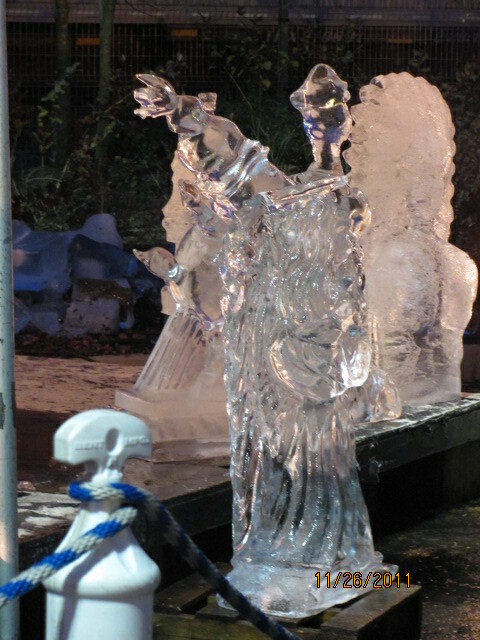 Yesterday, she could not go to church, nor Saturday evening. She tried, but saw all that ice and snow on her car, decided she couldn’t do it and went back inside. I ask myself this question, why don’t the neighbors help? Although snow shovels and even a snowblower is in the cabana, at my mothers age she’s done her share of snow removal. For some reason, twice this season, she would not call up for the snow removal/lawn caretaker guy. ” He doesn’t come until the next day, last year when I called him” she says. She waits for it to melt, hoping that the temperature will raise, but since the house faces north and always in the shade, it doesn’t melt. Thank God, that it rained heavily on Christmas eve, because she didn’t want me to visit on Christmas week and the days before because she had fallen on the sheet of ice her driveway and steps had become. There are somewhat family members that have snow removal vehicles, but they don’t think of her. Is is really that far? 6-7 or so miles, maybe 10. Though I grew up here, in this neighborhood, dare I say 40 years ago, I don’t know any of the names in the homes where all of my playmates used to live. During winter, hence snow, she is snowbound.